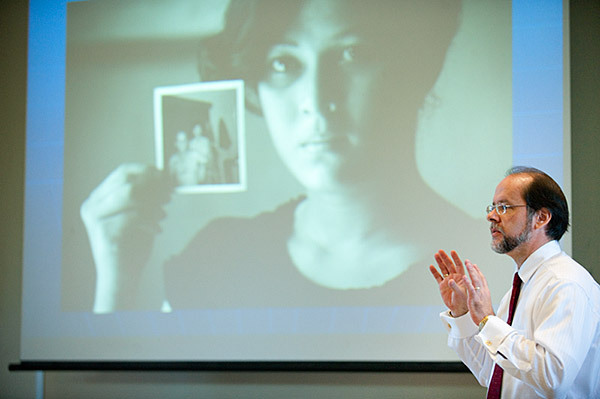 During a recent trip to the U.S., which took me to five (5) states in the East, South and Midwest, and in which I logged over 11,000 miles (18,000+ kilometers), I had the opportunity to speak to students, faculty and staff at Mississippi State University (MSU) about Vietnam, the country. By way of introduction, I spent some time talking about overcoming the past (in the U.S.) and the legacy of the “American War,” as it’s known in Vietnam. I always enjoy speaking to my fellow U.S. Americans about Vietnam. In my travels I’ve found that many are interested but most know little to nothing about the country. What they do know is usually related to a war that ended 35 years ago. In a word association exercise at the beginning of my talk I asked audience members to jot down a few words and phrases that come to mind when they hear the word “Vietnam.” Their responses are presented here in no particular order: war, refugee, poverty, disease, small Asian country, rice, Communist, industrious, friendly and resilient people, major exporter of farmed seafood, orphans, culture, diversity, opportunity, home (from a Vietnamese student). Vietnamese young people are no less intelligent, dynamic and committed than youth in any other countries, be it in earning income or in working as an environmental activist. They just need more access to resources and better training to go from being good to being great. Thanks to Stephen and his colleagues for making the MSU trip possible. Vietnam will continue to have a young population until 2040. So we’ll have enough time to change that long-standing perception and, as the woman in this entry said, to have them get access to better resources. I’ve travelled to Vietnam 4 times, and each experience is like touching another part of an elephant. It a place held together by history, and yet so focused on the future. It has the restless quality of a beehive, yet a deep sense of itself.